Issued on 29 June, 1620. Translated by Irving A. Leonard 1942. Leonard also includes a brief discussion of the motivations behind such a ban, noting both that in such a ban, as worded above, is inherent the observation that, even then, the use of peyote was not limited to “indians” and more importantly for our discussion, that the banned practice among “nonindigenous” people in the Americas will long outlive the historical progression of Inquisitions. 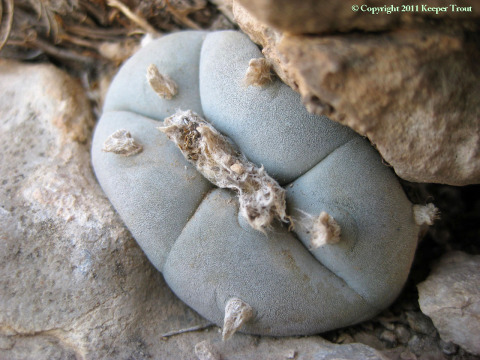 The use of peyote existed long before the foundation of the Catholic church and it will certainly outlive the existence of the Catholic church. No valid form of religious expression has been destroyed by outlawing it, unless accompanied by the outright murder of every practitioner, their families and their children. The modern versions of similar inquisition laws can be found in the laws of many states which prohibit possession or cultivation of the plant and prescribe punishments of serious fines and actual imprisonment. 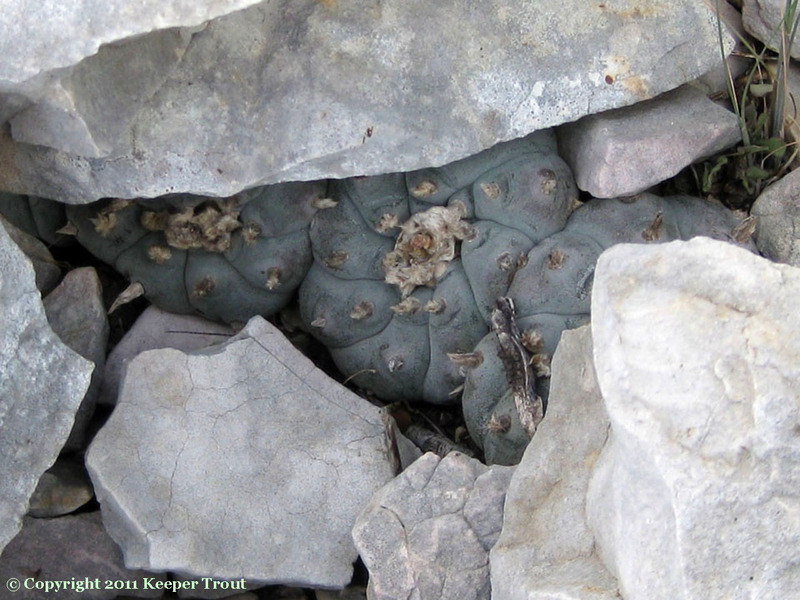 The peyote faith lives in spite of its persecution. The faithful have never been and will never be dissuaded by the bigoted decrees of opposing faiths. Religion and spirituality is not a legislatable matter, it is a deeply personal one. In my case, part of being able to be of service to the plant meant willingly stopping and avoiding all consumption of it more than twenty years ago. I believe that the peyote still lives inside of my heart and that, even though I will never eat another peyote plant in my lifetime, it continues to guide my actions on its behalf. No valid religion has ever been removed by simply forbidding it. The Catholic church succeeded in destroying many religions in Europe only because they were willing and able to commit the wholesale slaughter of the faithful as well as maintaining iron fisted subjugation of the survivors for generations. This is still ongoing but is not confined to activities of the Catholic church and the mainstream judeochristian majority has instead codified religious biases directed against different religions and spiritual practices into what are presented to be public health and safety laws. In spite of their efforts, the descendants of the unjustly murdered are once again reclaiming their spiritual heritage as humans. This is a matter of spirit and is following the natural practices which were created during the same processes producing OUR species. This is one form of the Original True Communion. All of the pogroms, legislative restrictions and violent efforts possible cannot change that simple fact that accessing this sacred state is a human right given to us by virtue of our birth. The modern Inquisition laws are as wrong and just as much in error were the first ones. Any proposal that the government has any business controlling or regulating what people experience spiritually or how they feel or what they think in the privacy of their own minds is wrong. It most especially has no place in any democracy. 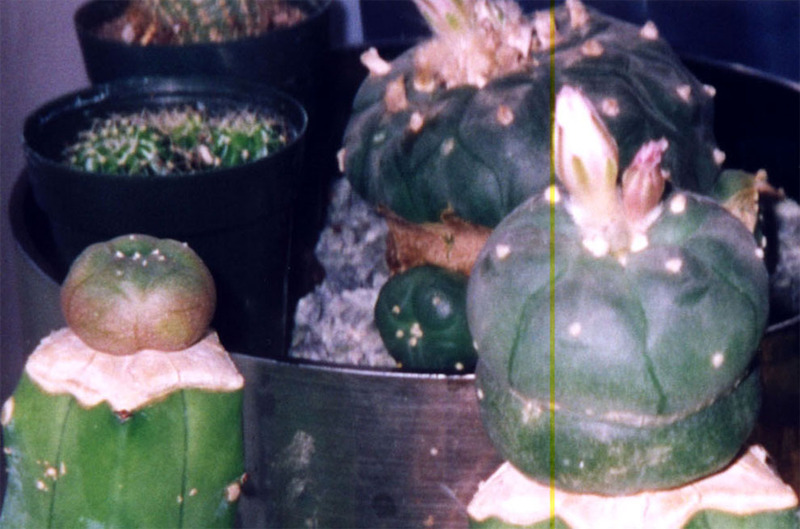 A peyote garden forced into hiding in a closet.